Interested in starting an adventure with us? We invite you to take a hard hat tour of our brand-new off-campus student housing designed with everything you need — from close-to-campus convenience near UM and other Missoula hot spots, to exclusive community and unit amenities. 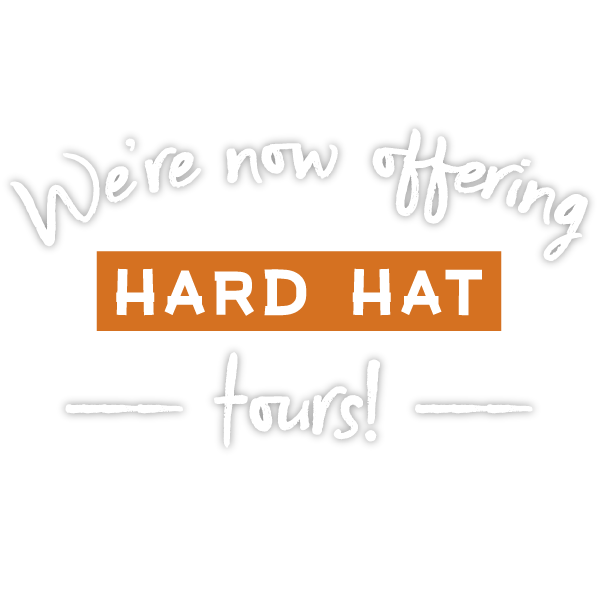 Schedule a hard hat tour today and discover for yourself why you belong at ROAM!